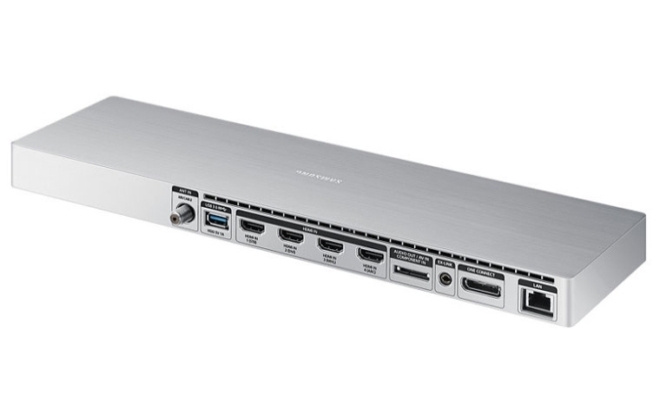 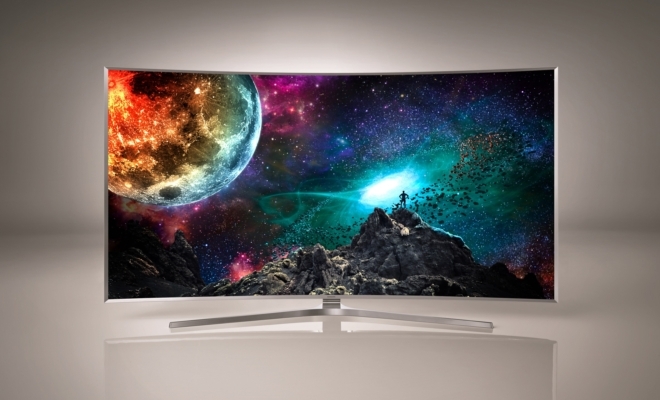 Nearly a month after unveiling it at this year’s Consumer Electronics Show (CES), Samsung has announced that it will be launching its SUHD TV series in South Korea this month. 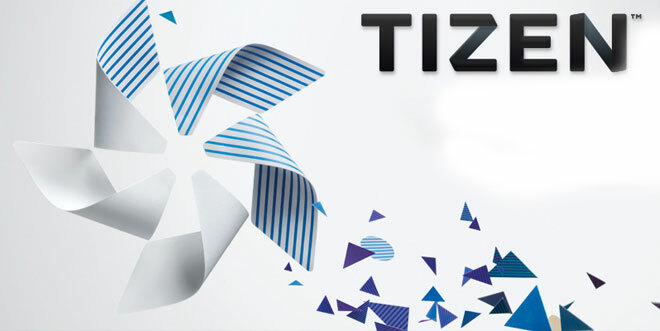 The premium range of Tizen-powered TVs will be available in four sizes – 55-inches, 65-inches, 78-inches, and 88-inches – with prices ranging from $5,000 to $7,250. 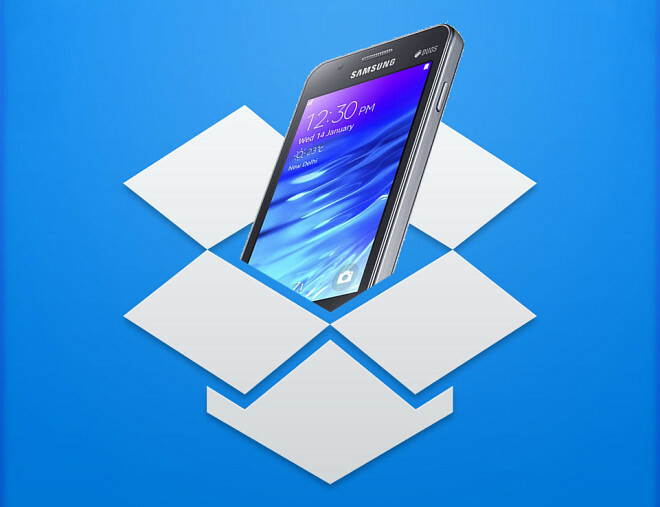 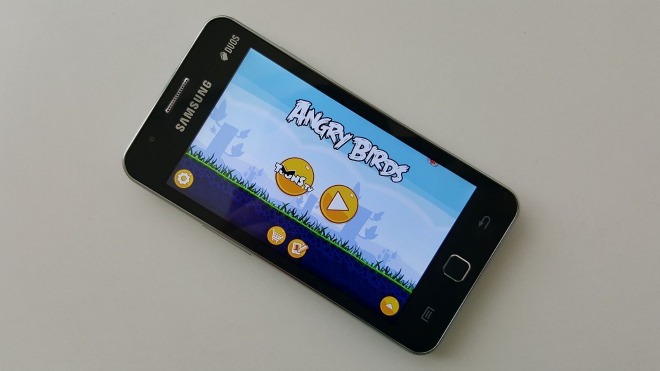 The Samsung Z1 is the first smartphone to boot the budget Android alternative, Tizen OS. 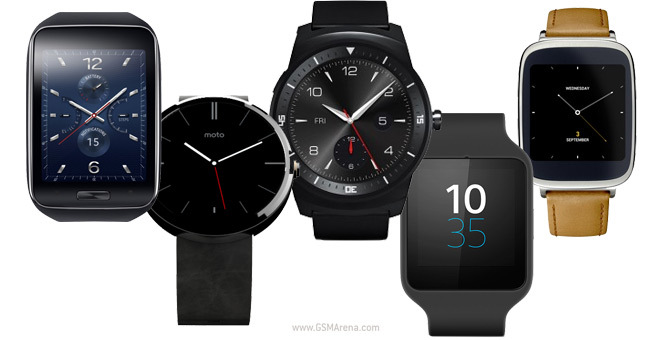 Announced less than a fortnight ago, the device has already landed in the hands of more than 50,000 people in India. 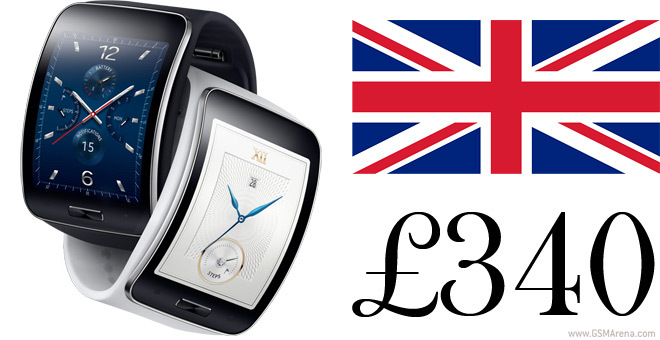 The Samsung Gear S, a Tizen-powered smartwatch with its own voice and data connection, launched about a week ago in its home country of South Korea and apparently passed 10,000 sales on Day 1. 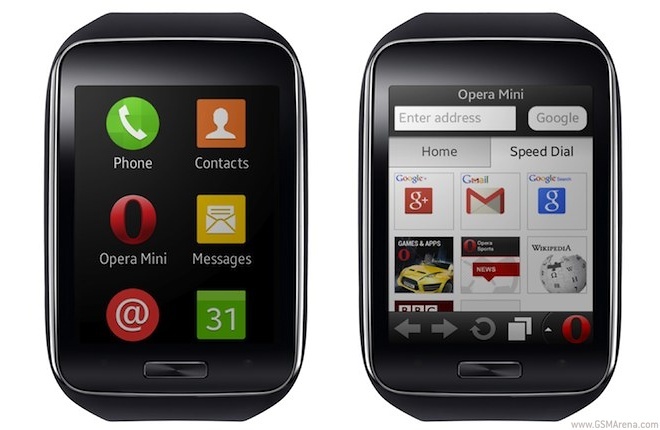 The 3G-enabled smartwatch went on sale on November 5 through local carriers SK Telecom and KT. 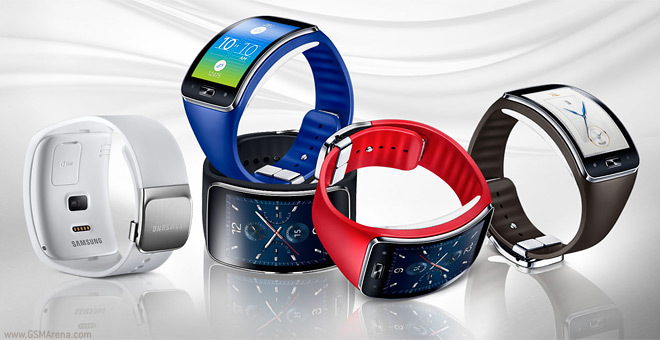 The Samsung Gear S is available only in Black or White but now the you can add a splash of color to it with five Wrist Straps. 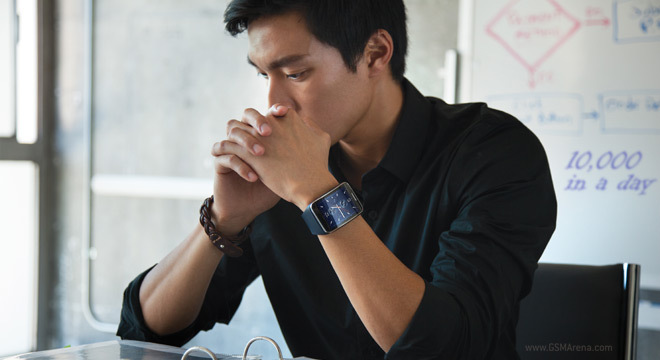 There’s also the Bangle Strap, which only comes in black and white, but is wider than the original strap, so it still gives the smartwatch a makeover. 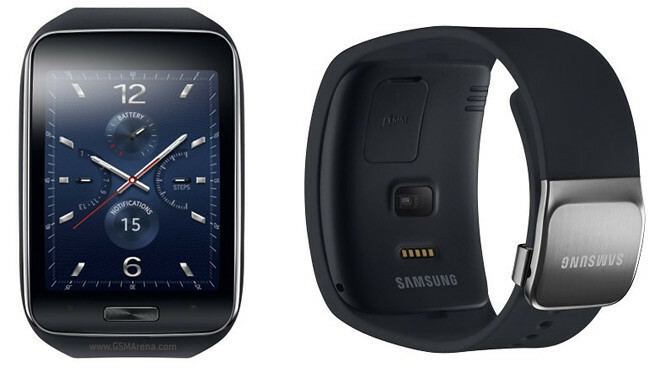 The Tizen-based Samsung Gear S now has its very own full web browser thanks to Opera.